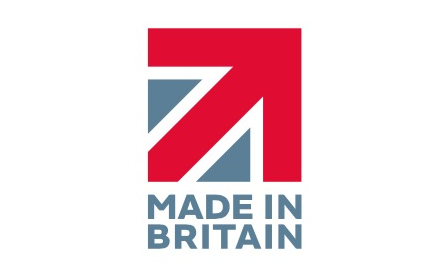 Sec2 Security is a Proud Member of the Made in Britain Campaign, showcasing British Innovation, Skill, Manufacturing and Success. The Made in Britain Marque was created to help consumers both at home and abroad, identify and choose British made goods. Support Britain to help retain authentic British Made Goods and help keep skills, innovation and manufacturing in Great Britain! The AP-38 transaction tray is tested and certified by a nationally recognised test house to provide Ballistic protection to EN1522 FB4 and FSG ballistic standards. 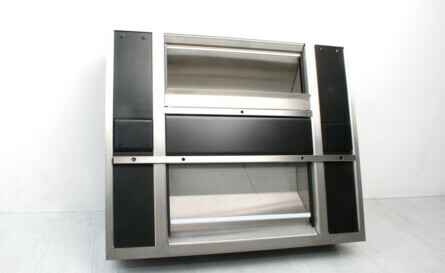 Providing full duplex speech with 2 speakers each side and twin microphones, the AP-38 is the recognised UK market leading Ballistic Audio Pay tray. 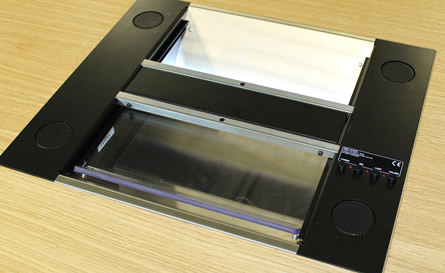 The AP030 Audio transaction tray is a one stop solution that facilitates the passing of documents and cash while allowing the customer and clerk to communicate using the electronic 2-way speech facility. 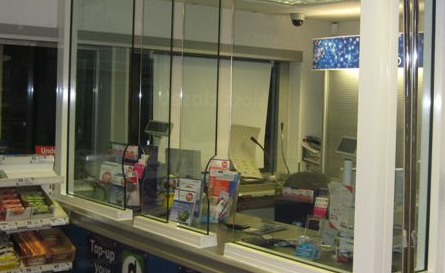 The polycarbonate slider provides a clean and secure feel by interlocking the customer and clerk position. 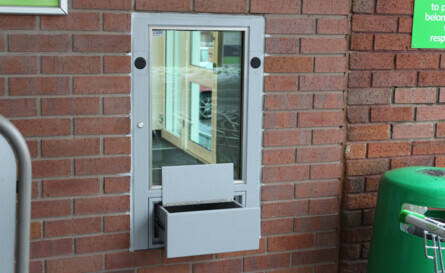 Pharmacy Dispensing Screen is our latest innovative Security Transfer Screen system combining security with convenience. The Transaction Screen is designed to protect the user from physical and or Ballistic attack whilst maintaining a clear line of communication and interaction with the customer. Sec2 standard Folded Steel Doorsets are formed using corrosion resistant Zintec/Aluzinc steel, providing a long life solution for your investment. Our range features High, Medium & Low Security Threat Levels as well as Ballistic and LPS 1175 for Insurance requirements. 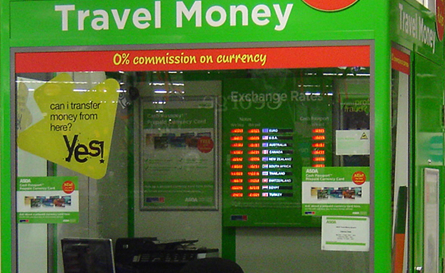 Anti-Vault Screens are used to prevent a criminal from gaining access to the cashier / operatives secure area buy jumping or climbing across the counter. The screen is designed to be as unobtrusive as possible giving a natural transaction feel to both customer and operative whilst maintaining a secure environment. Sec2 Security Anti-Vault screens are fitted with a range of security rated glass, typically laminated to provide impact attack resistance. 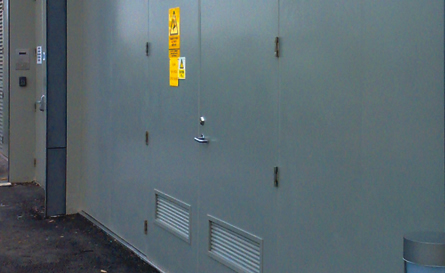 The RevoPod enclosure has been designed for longevity and engineered with a smooth, sealed bearing mechanism to be manually operated, reducing carbon footprint and ensuring environmental friendliness. 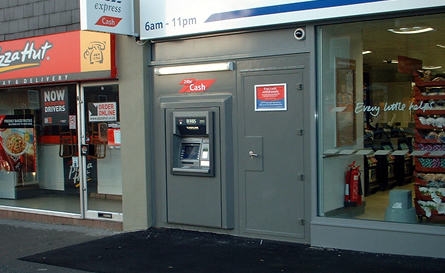 Listening to what our customers want has helped develop class leading ATM Enclosures which are now common place in the UK’s largest retailers and used by most major UK Banks.